A modern twist on a traditional skill - the Tula Baby Carrier is the must-have item to allow you to keep your little one close to your heart while having your hands free. As an award-winning industry leader, Tula is proud to offer the most beautiful, easy-to use, versatile, and long-lasting carriers providing a comfortable, ergonomic method of supporting the bond between caregiver and child from birth through 4 years old and beyond. Tulas are available in a variety of prints, making them both useful and stylish! 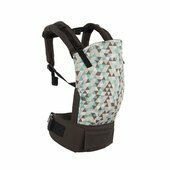 Tula is proud to meet and exceed safety standards and norms, and is a business member of the baby carrier industry alliance (BCIA). 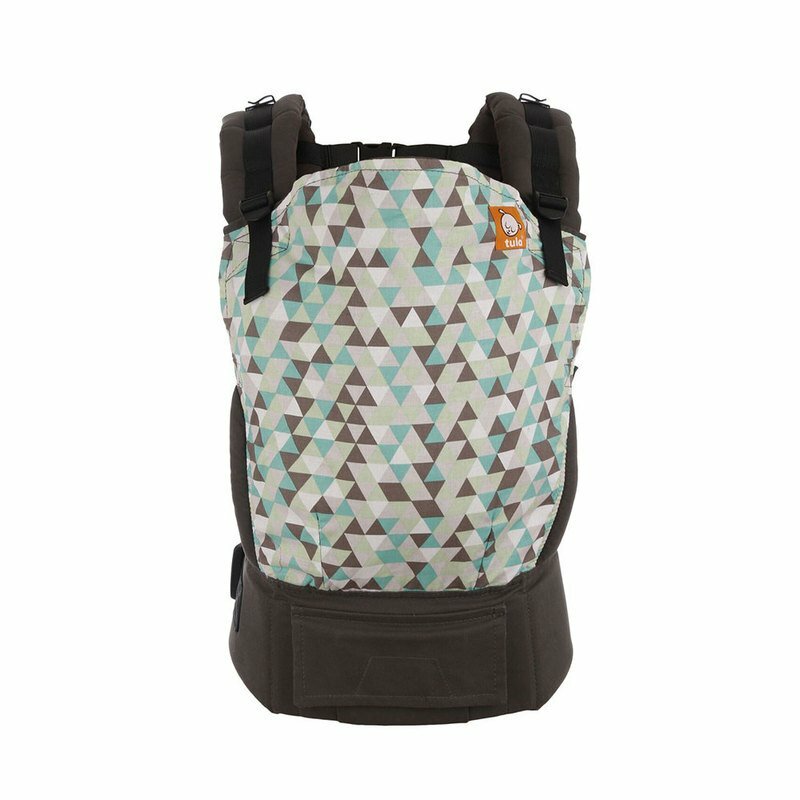 This carrier can be used in both front and back carries from 15-45 pounds, and can be used from birth with the use of our Tula Infant Insert (not included). 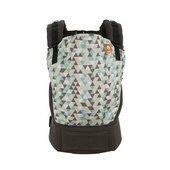 Easy to use and comfortable, this carrier provides an ergonomic m-position seat supporting optimal development for baby's body. Machine washable our products are made by hand from 100% Oko-Tex standard 100 certified cotton and use the highest quality Duraflex buckles available. Includes features such as dual-adjustment straps to allow for the perfect fit, additional leg-opening and shoulder padding, and a large pocket on the contouring hip belt for additional storage. Each carrier comes with a removable hood to support baby's head while asleep, protect from sun or wind, and allow for comfortable breastfeeding as well as instruction booklet.